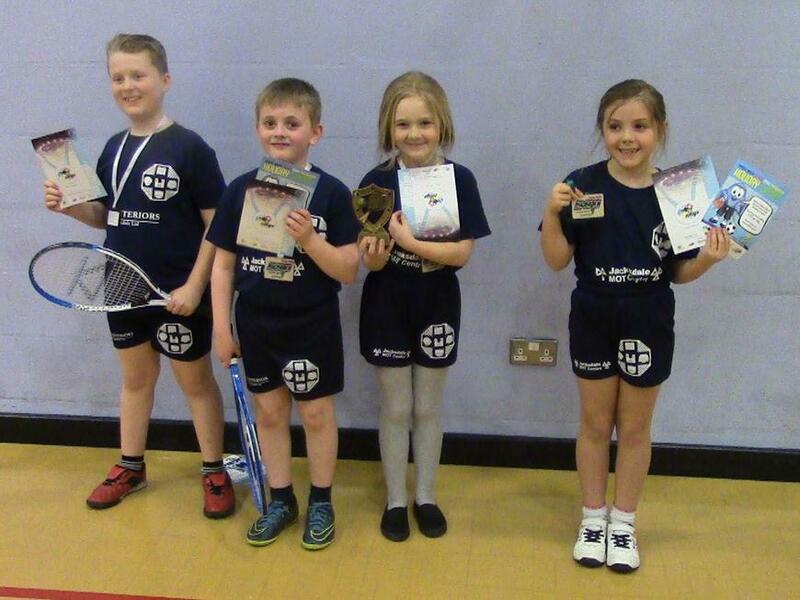 Our Mini-Tennis team did us proud once again by winning the competition at Heanor! We have now won this competition for three consecutive years - what an amazing achievement! All four children won lots of games during Tuesday night’s event and helped Codnor Primary to lift the trophy once again. A terrific tennis team! We're so proud of you guys!